Hundreds of Spokane Alliance leaders crashed City Council chambers in a final December push for 'Quality Jobs' in Spokane. They succeeded, with a 5-2 vote in favor of an Apprenticeship requirement that contractors on public works projects larger than $350K hire apprentices for at least 15% of the work . 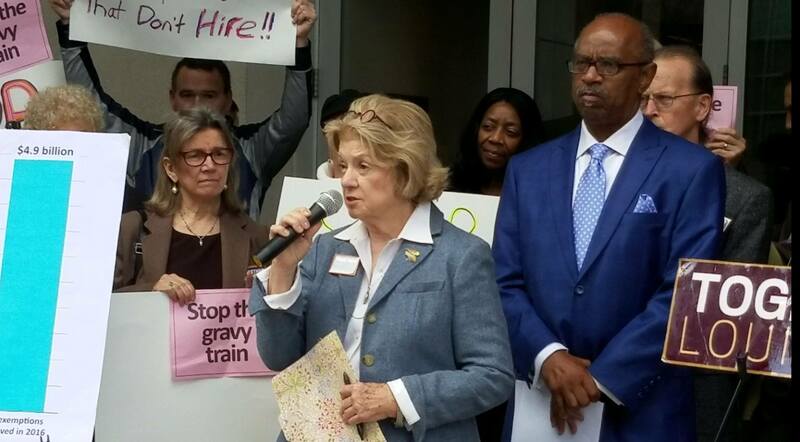 Leaders supported this measure to create pathways to careers for living wage jobs.